The process of in-vitro fertilization (IVF) has recently received a lot of attention in the media. The province of Ontario has agreed to cover the costs of the IVF procedure, which normally costs tens of thousands of dollars. 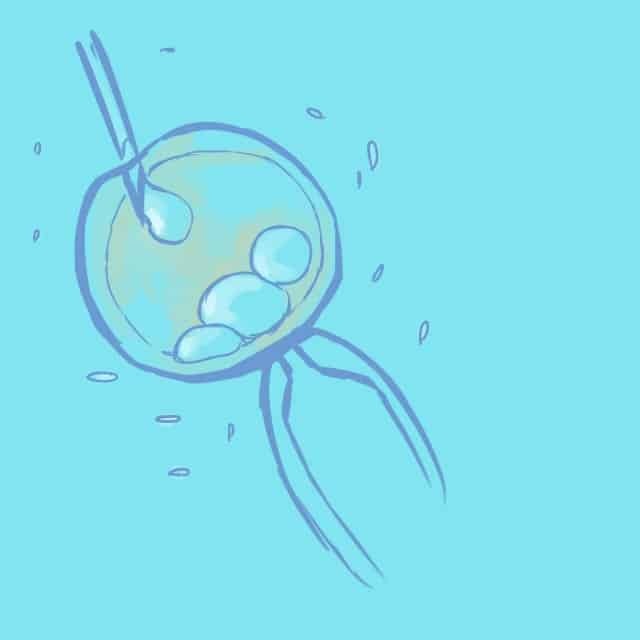 For those unfamiliar with IVF, it can be summed up clearly in one sentence: IVF is the process by which an egg and a sperm are fertilized in a laboratory and then implanted into a human womb to develop. Although Ontario is making an attempt to make an expensive procedure more available to the masses, it is my belief that the decision is not ideal. The Ontario Public Health Unit has agreed to put $50 million of tax payer money into the IVF program. This sum of money could be put into other programs that are applicable to a larger portion of the population. In one year, only 4,000 Ontarian women will be eligible for this service. In 2015, Ontario accounted for 4,730,300 women between the ages of 15 and 64. The program is only available for women who are 43 years of age or younger. This means that many women that have potential problems conceiving will not receive financial aid from the program. Vague guidelines leave treatment in the hands of doctors who determine, on a case-by-case basis, for which patients they will recommend treatment. At the moment, the question of which women will be recommended to receive treatment rests entirely in the hands of doctors. Some women may be prevented from gaining financial aid from the government because their doctors do not recommend IVF treatment. As mentioned earlier, an age restriction has been imposed on the IVF program. Some researchers have pointed out that this age limit should be set lower to reduce the chance of side effects of IVF and improve the success of IVF births. This would also prevent the disappointment and emotional side effects that may occur. Ontario is only covering part of the treatment cost. The expensive drugs that are required by the program still need to be paid for by the patient. If the patient lacks these funds this may render them ineligible for the program, therefore it is still not accessible to every woman that might need it. Mishka Danchuk-Lauzon is a first-year student studying Life Sciences. IVF is often used to treat infertility — a condition estimated to affect one in six couples in Ontario. The procedure helps patients towards a successful pregnancy where they would otherwise not be able to conceivet is estimated that one round of IVF can cost up to $10,000, which can take an immense toll on individuals and families’ finances. With this hefty sum, having a child is out of reach for many; however, starting this December, Ontario will fund one round of in-vitro fertilization for women up to 43 years of age. This is to counteract the effects of infertility caused for whatever reason, regardless of family status or sexual orientation. This move by Ontario, if implemented and regulated effectively, will be a step forward for our health care system. Many of those against the government’s announcement to fund IVF raise the issue of wasting tax dollars. These individuals argue that Ontario’s tax dollars can be better spent on other health issues; however, government regulated funding for IVF could actually save hundreds of millions of dollars in the long run. What is more, many women undergoing IVF — for fear an unsuccessful procedure and its costs —— receive multiple embryos in one single IVF. This can lead to an increase of multiple births which can not only be more costly but also dangerous for these women. These babies are more likely to be born pre-term, and require C-sections and additional expenses in care after birth. In funding IVF, the hope is that the procedure will be regulated, and funding will only be granted to implant one embryo at a time. This would help to prevent multiple births and make the overall process safer for patients. Certainly, those conditions that affect a greater number of people should receive more funding for mass effect; however, issues that affect a smaller number of the population should not be ignored. Furthermore, Ontario’s population is aging as a whole, with birthrates declining. This program will not only benefit individuals looking to start families, but can also help the entirety of Ontario’s population to grow and increase fertility rates for coming years. Infertility is a health issue, and it is about time that was treated like one by our government. If regulated, this program will save money for our healthcare system in the long term, which can be used to fund future health services. Although there is much to fight for in the future for health care coverage of other medical conditions, the funding of IVF is a step forward for healthcare in Ontario. 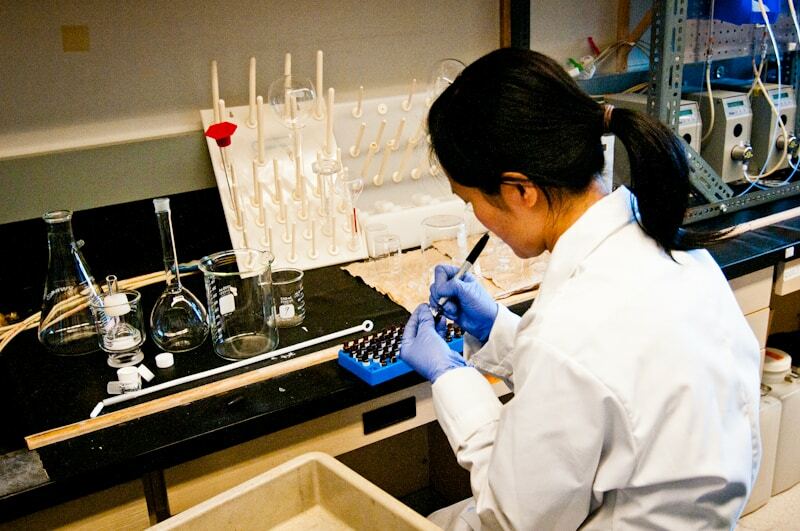 Sandy Wang is a fourth-year studying Neuroscience and Psychology. The full-day conference, which was packed with debates, thought-provoking inquiries, and avid discussion brought serious topics pertaining to global health to the table and scrutinized them through a kaleidoscope of perspectives. REINVENT brought together intellectuals from public health, international development, political science, history, anthropology, sociology and public policy at the George Ignatieff Theatre to discuss and analyze, with the goal of shaping our understandings of neglected diseases. 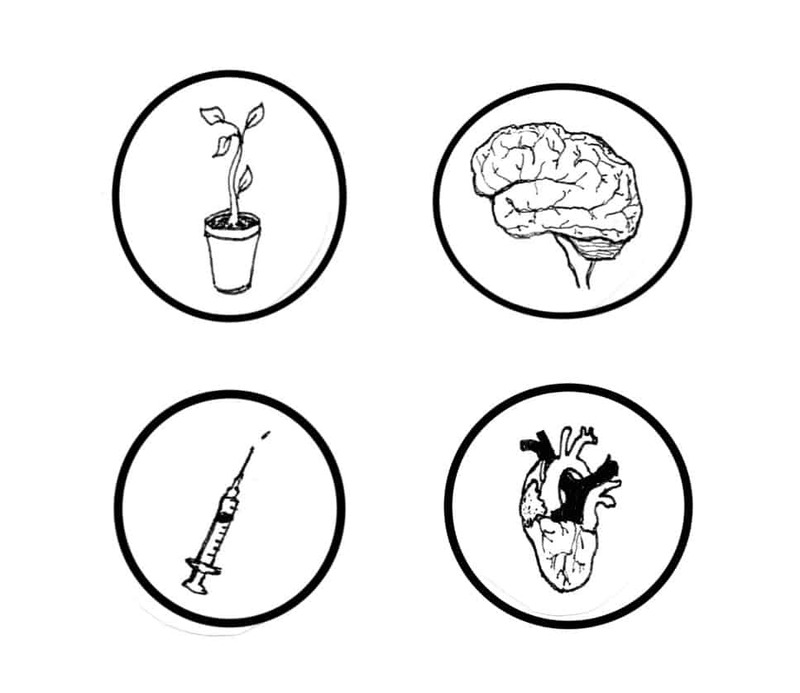 “REINVENT is an interdisciplinary, academic conference that will push participants to question the social inequalities that allow neglect to proliferate in the context of global public health,” explained Jessie MacAlpine, who helped run and organize the conference. The conference began as an idea to promote discussion around neglected diseases, eventually receiving support from the Canadian Institute for Health Research via a grant in 2014. This statement pinpoints a core issue discussed during the conference: effectively identifying the reason for the neglect of diseases. The conference challenged attendees to consider how we as a global society can drive change, when many of us have never even heard of the matters of concern. It was brought to light how few people know about the 17 diseases discussed at the conference (to list a few: leishmaniasis, Chagas disease, schistosomiasis, and trematodiases) that affect more than 20 per cent of the world population. “Awareness of this problem is a start towards, perhaps, reconceptualising how we deal with healthcare globally,” said historian Deborah Neil, who was one of the panelists at the conference. How we deal with healthcare must not be solely based on knowledge in the medical domain, as diseases are not exclusively medical issues. They are matters that transcend the borders of sociology, history, economics, and politics as well. The intersectional aspect of REINVENT allowed ideas and information to flow between these disciplines, ultimately promoting a comprehensive approach to neglected diseases. Unlike other conferences, “it’s not about learning the facts, but about how to think,” Parnia explained. When viewed in context of current and local news, perspectives often change. True to their word, the team constructed an innovative sphere for thoughts and discussion, complete with brilliant panels of insight from interdisciplinary specialists. Queen's University campus. CC Flickr by Shane Zurbrigg. The Nobel Prize committee has awarded the 2015 Nobel Prize in Physics to Arthur B. McDonald and Takaaki Kajita for establishing that neutrinos — a type of subatomic particle — possess mass. McDonald has been the director of the Ontario’s Sudbury Neutrino Lab (SNOLAB) since 1989, and is also a professor emeritus at Queen’s University in Kingston, Ontario. Kajita is the director of the Institute for Cosmic Ray Research and a professor at the University of Tokyo. They will split the eight million Swedish kronor (almost $1.3 million CAD) prize. Working on opposite sides of the world, the two physicists both found that neutrinos are able to oscillate from one state to another, which is a distinctive characteristic of particles with mass. So far, the researchers have found three different states: electron-type, muon-type and tau-type. In 1998, Kajita published his results from the Super-Kamiokande detector, which is buried 1 kilometre under Mount Kamioka in Japan, demonstrating that the state of cosmic ray neutrinos shifted as they entered the atmosphere. In complementary fashion, McDonald and his team of researchers were investigating neutrinos emanating from the sun using SNOLAB’s Neutrino detector, which is buried in an old nickel mine nearly two kilometres below ground. They also found that solar neutrinos shifted states as the entered the Earth’s atmosphere, confirming what Kajita’s results had postulated. Neutrinos, Italian for “little neutral ones”, are universally plentiful, as they are constantly created by radioactive decay, supernovae, and solar nuclear fusion. Due to this abundance, it was puzzling to physicists that between one half and a third of the theoretical neutrino bombardment was reaching Earth. Kajita and McDonald’s observations that neutrino states oscillate as they enter Earth’s atmosphere shows that the missing neutrinos are there, just in a different state. In their analysis of solar neutrinos, SNOLAB was also able to investigate and confirm various nuclear processes in the Sun’s core, which could be practically applied to the development of nuclear fusion and clean energy on Earth. With the onset of midterm season, students find themselves experiencing higher level of stress over the demands of approaching deadlines. Lifestyle medicine expert Dr. Sher Bovay shares scientifically proven ways to train for stress endurance and capacity, thereby improving performance. Stress is a physiological response, and it’s normal for individuals to experience acute stressors everyday. Acute stress can help you abruptly brake your car to avoid collision or motivate you to get started on an assignment. It is chronic stress, however, that becomes problematic. “This [stress] is a primitive response to get the body moving, the stress response in acute phase is completely appropriate,” said Bovay. The same response is triggered in modern life despite the absence of an immediate threat. Over time, the strain of consistent stress on the body becomes detrimental to one’s overall health. Bovay explained that perpetual stress can cause problems in the cardiovascular system, increase hypertension, induce gastrointestinal problems, eating disorders, and chronic mental health issues. There are ways to train yourself to respond accordingly to stressors, whether your source of stress is midterms, demands of the workplace or personal relationships. Some stressors pose real threats, and while other sources are merely perceived, when unchecked, can become a cause of chronic stress. “One of the things that you can do is to completely disengage from your work, from demands, having down time where one can give themselves mentally, a complete break,” said Bovay. While it might seem sensible to invest long hours in studying before a midterm, if a student finds themselves cramming, Bovay suggests that students approach study periods as a series of sprints rather than a marathon and to take mental breaks in between study period of ninety minutes. A 2008 study by Richard Chambers, Barbara Chuen Yee Lo and Nicholas B. Allen shows improvement in attention and improved performance in test taking through the introduction of mindful meditation. Bovay suggests that students commit to a habit of practicing relaxation exercises like deep breathing, yoga, stretches, and meditation in their daily endeavours. “Everybody is different” said Bovay, reminding us that susceptibility to stress and stress experience is specific to each individual. Aspects like the individual’s environment and genome vary, which affects the size of the amygdala. The amygdala is the gland responsible for producing stress hormones. Integrating relaxation exercises ten minutes a day has shown to shrink the amygdala, Bovay explained. The three main stress management techniques that Bovay emphasizes are rest, diet, and exercise. “For an athlete to perform, they need to train hard but they also need a break. Training harder does not mean they will receive better results. It’s that full engagement and full rest time[sic],” Bovay said while discussing the importance of rest and recovery in between intensive study sessions. “[The] mind can only entertain one thing at a time, so having all these things [going on], the depth of concentration will be affected by every interruption, and it takes about eight minutes to get back to that depth of concentration,” Bovay added. To achieve this depth of concentration and to keep your stress levels in check, managing your diet plays an important role. Bovay suggested that students eat every three hours, leaning toward higher nutrient food, high quality protein and vegetables. She finds that it helps to think of your body as a car — you need to be fed well to achieve good mileage. It’s also important to recognize that chronic stress is a precursor to mental illness like anxiety and depression. You might want to reward yourself after a long study session by having a talk with a friend, or spending time away from the stressor. Whether that is a short walk around the park, doing some push-ups in the middle of your living room, or even dancing by yourself in your room, it helps to rejuvenate even for a moment.“If you don’t have time, instead of going to the gym, even taking the time to walk to places helps. For example, get off one stop early and walk,” said Bovay. She also added that even walking ten to fifteen minutes, four times a week can help with sleep and stress. 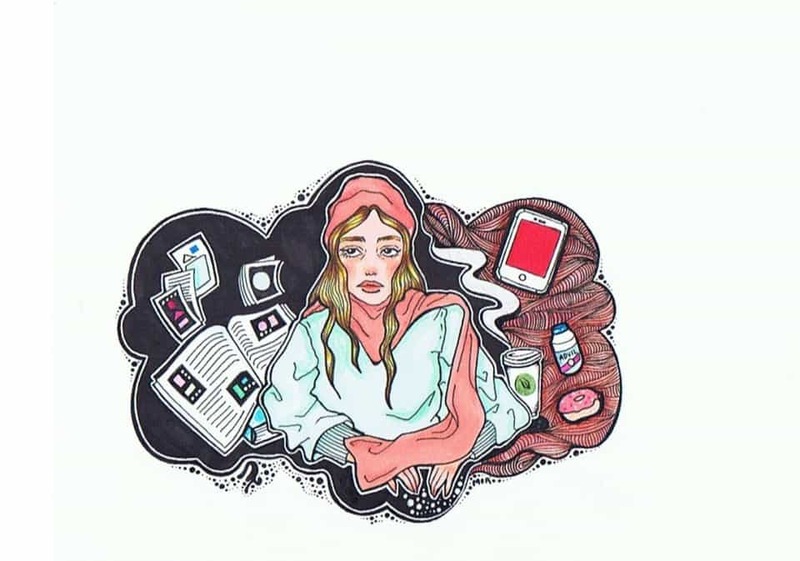 Bovay explained that sleep and stress are intertwined, if you don’t sleep long enough it affects your stress level, you become easily irritable and are likely to feel overwhelmed. In the same way, if you are experiencing high levels of stress, it may be hard to fall asleep. Physical activity, sleep, and diet are key components of healthy integrative treatment toward building stress capacity. Bovay believes that anyone can reap the benefits once they adopt these simple habits. It’s also important that students seek help if they are feeling overwhelmed and find someone to talk to during a stressful period. 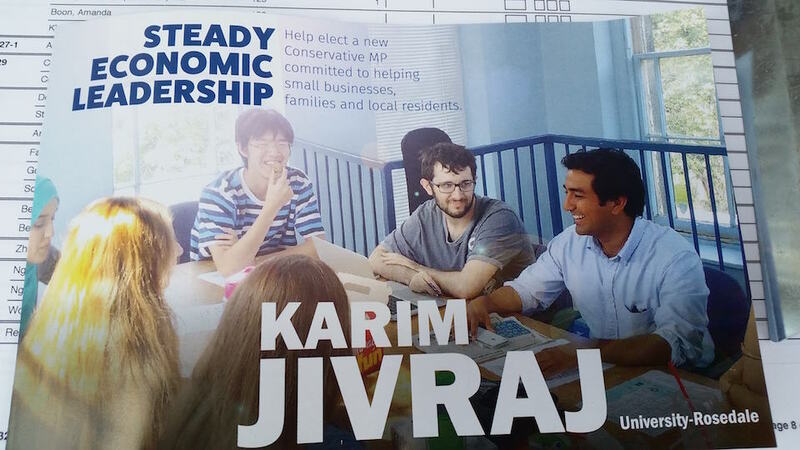 Unauthorized photos from a University of Toronto Students’ Union (UTSU) meeting were used in flyers for the campaign of Conservative University-Rosedale candidate Karim Jivraj. According to a statement released by the UTSU, Jivraj attended the meeting where photos were taken uninvited, and that he did not seek sufficient consent to use the photos for his campaign material. Aidan Swirsky, a University College student who appears in the photo, explains that Jivraj did ask to take some candid photos, for the purpose of putting them on a Facebook post, but that he did not give permission to use them in a campaign flyer. “[This] was not believed by us to be construed as an endorsement, nor did we expect it to be included in campaign literature,” he said. Jasmine Denike, UTSU vice president, external and the chair of the Community Action Commission (CAC) meeting at which the photos were taken, has requested that these flyers no longer be distributed and that Jivraj’s campaign managers issue an apology to the students who appeared in the photo. Given that the CAC meeting took place a month before the federal election was called, Denike was unaware that Jivraj was a confirmed candidate for the University-Rosedale riding and she said that she mistook him for an UTSU member and U of T student. Therefore, she did not feel that she could ask him to leave the meeting. “I understand now, after the July Board of Director’s meeting, that it was in my right as chair to have him and his colleague removed from the meeting, but at the time I was unsure of my role as chair of the CAC,” Denike said, adding that the meeting in question was also her first time as the chair. Denike condemned the use of these photos. “By using photos without the consent of all of the people in them, you are silencing them and using them. At an event like a UTSU Commission meeting, where students want to have their voices heard in the decision making process of events and campaigns, to use them without asking their consent for a campaign that they may or may not support is wrong and practically slanderous. These flyers are targeting the students in the photo and attaching them to the Jivraj campaign despite the political affiliations of the students in question,” she said. Swirsky cited the commonality of election candidates taking photos with their constituents in order to present themselves as engaged. “I thought they would be simply used for the purpose of Mr. Jivraj presenting himself as getting engaged with the constituents of his university-centric riding of choice; this happens all the time within political use of social media platforms, and usually includes appearances by constituents, who, whether supporters of the candidate or not, are just happy to have been approached and have had their opinions considered by a candidate,” he said. Swirsky added that while he believes Jivraj meant well, he also asserted that Jivraj’s campaign was at fault for the non-consensual usage of the photo because it implies an endorsement from those present. “This should serve as a lesson for any candidate running in a university-centric riding to know their surroundings and be incredibly careful because electoral politics and university politics do not let such gaffes off easy,” Swirsky said. Jivraj’s campaign did not respond to a request for comment. Monday, October 19 marks the first event of the Racialized Students’ Collective (RSC), a new initiative created by the University of Toronto Students’ Union (UTSU) Social Justice and Equity Commission. 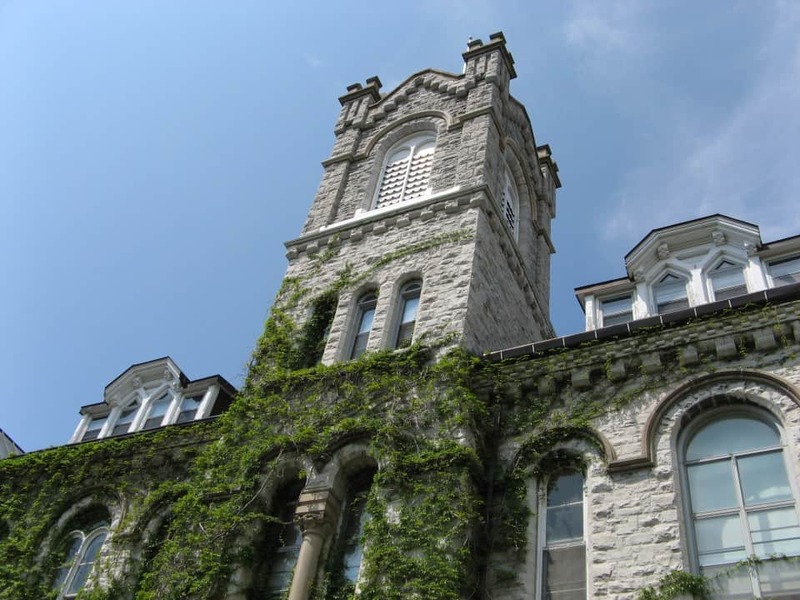 The event, which will take place at Hart House from 5:00 to 7:00 pm, will be the first of many, in hopes of tackling issues faced by racialized students on campus by allowing them a platform through which they may express themselves. Sania Khan, UTSU vice-president equity, proposed the formation of the RSC after engaging in a conversation with a few of her friends, who are also racialized students and active members in the U of T community. “The discussion that ensued was one of the most organic, profound, and impactful conversations that I’ve ever had,” she said. Khan pointed to her own experiences as a South Asian woman in a position of leadership as an example of one of the many issues faced by racialized students at U of T that need to be tackled on a public platform. “The most prevalent issue I deal with are micro-aggressions that are constantly being employed to undermine my opinions on the basis of them coming from a woman of colour,” she remarked. “Since my opinions are informed by my lived experiences, I then find myself having to defend my lived experiences which is both exhausting and frustrating to continuously have to do,” Khan said, adding that she finds that the need to constantly explain herself to a “demographic that is more interested in undermining [her] words than learning from them” is an issue that she deals with regularly. It is in response to these experiences that has led Khan to aim for the RSC’s events to be student-led. “Racialized folks need to know that their opinions, their feelings, their stories matter – no matter how uncomfortable these experiences may make the privileged,” she stated. 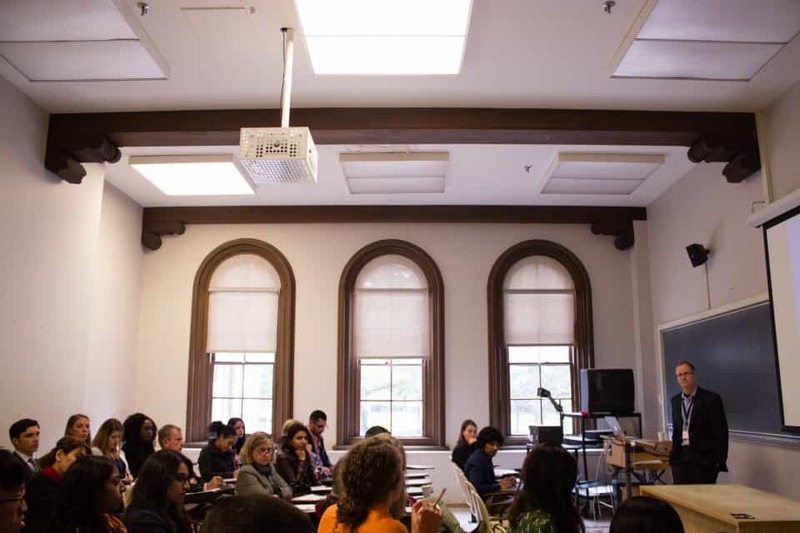 Apart from holding monthly events that will foster discussion on topics such as white supremacy, assimilation, cultural appropriation, and respectability politics, the RSC will also be divided in sub-committees that are responsible for meeting regularly and organizing events outside of the main monthly RSC events. These include sub-committees for Indigenous identified, black identified, South-Asian identified, West-Indian identified, East-Asian identified, Latin-American identified, Middle-Eastern identified, and mixed-heritage identified students. “The term ‘identified’ is imperative in this context, as students should be able to join as many sub-committees as they personally identify with,” stated Khan. 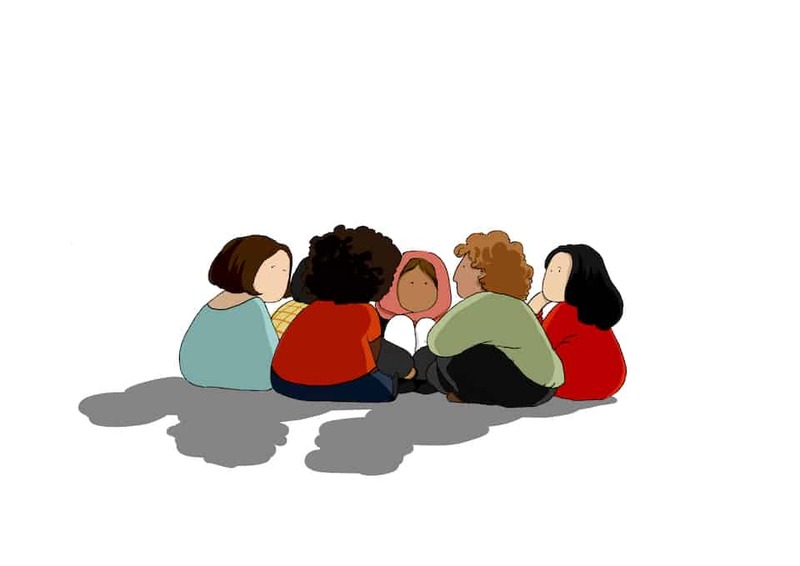 Overall, the goal of the RSC is to provide spaces in which racialized students can come together to safely discuss personal experiences, concerns, and narratives as members of minority groups. “Only once we fully understand the issues and barriers faced by members of racialized communities can we begin to tackle these issues head-on and create an environment that gives folks from all racialized backgrounds the sense of belonging, acceptance and validation that they need to feel empowered,” said Khan.